A French court has ordered the release of ex-Kosovo Prime Minister Ramush Haradinaj, who was recently detained on an international warrant from Serbia. 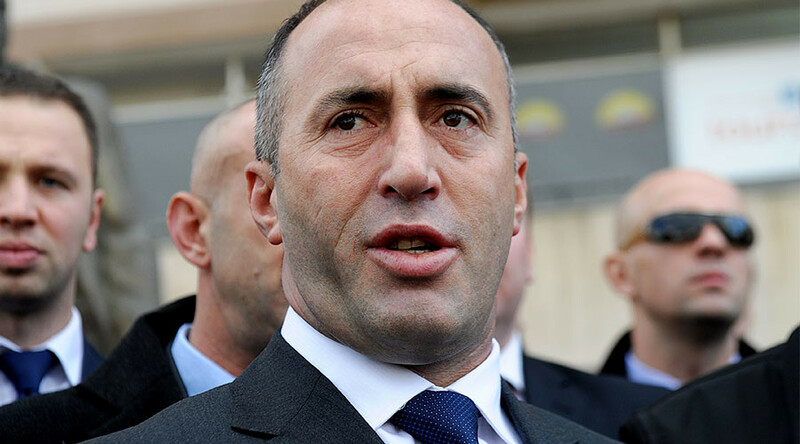 Belgrade has officially requested Haradinaj’s extradition from France for alleged war crimes. On Thursday, the court in the French town of Colmar overturned an earlier decision and ordered the release of Haradinaj. However, the ex-prime minister and former commander of Kosovo’s Liberation Army (KLA) will have to stay in France under judicial supervision while his case is being reviewed. 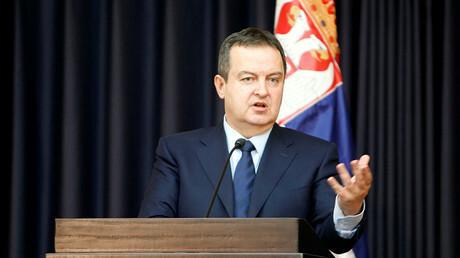 Earlier in the week, Serbia officially requested the extradition of Kosovo’s former prime minister, Serbian media reported. Belgrade has submitted an extradition request with accompanying documents detailing the alleged war crimes it accuses Haradinaj of committing in Kosovo, which had not been previously considered by the International Tribunal in Hague, Serbia’s radio B92 said. The atrocities cited in Serbia’s indictment allegedly took place between 1998 and 1999 during the Yugoslavia War. The new documents add to the files that Serbia had submitted to France earlier. After Haradinaj was detained, Kosovo’s minister for dialogue with Serbia, Edita Tahiri, said that incidents such these were “hurting the spirit of the dialogue” between the two sides. Serbian Prime Minister Aleksandar Vucic, for his part, claims that Serbia’s prosecutors have “numerous pieces of evidence against Mr. Haradinaj” and has demanded that France extradite him. “He is accused of so many [crimes] that they are impossible to list,” Vucic stressed. 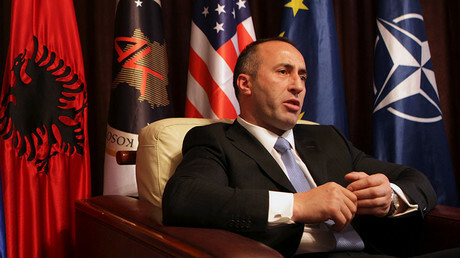 Haradinaj, who currently heads the opposition party Alliance for the Future of Kosovo (AAK), had previously been detained in Slovenia in 2015, but he was released two days later after diplomatic pressure was brought to bear by the EU. The former prime minister has already stood trial before the Hague Tribunal for alleged war crimes twice, but Haradinaj was acquitted of all charges in 2012, as witnesses against him turned up dead or unwilling to talk. He served as prime minister of Kosovo in 2004-2005, when the breakaway Serbian province was occupied by NATO and under UN administration.